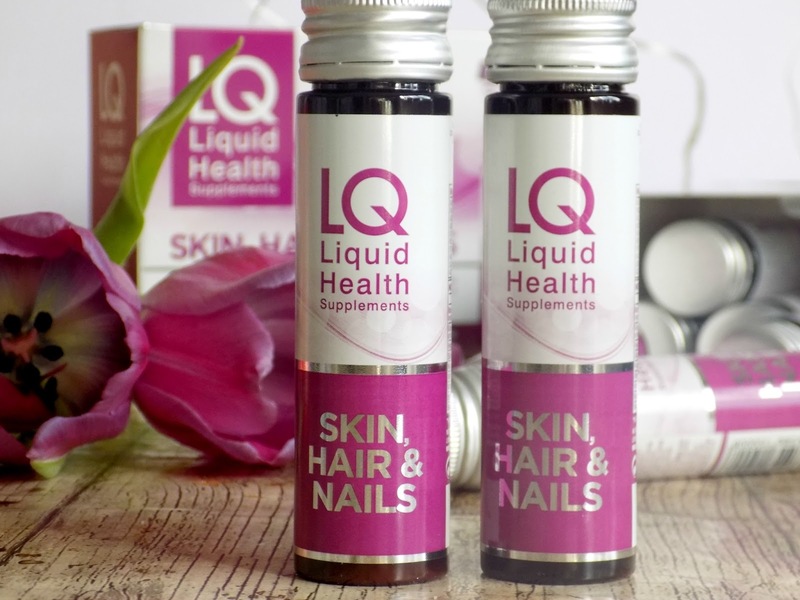 I am currently road testing Liquid health's skin hair and nails* supplement, and thought I would just share a quick post about how I'm getting on, I'm currently only 10 days into a 3 month course so of course have not noticed any changes, the area I am most keen to see improvement is my hair as it has recently got drier and not as shiney as usual so I am looking forward to seeing if the supplement will help. The drinks themselves I take every morning with a glass of juice as I'm not overly keen on the flavour, the good thing however is its only a shot size dose so not to hard to get down. I will check back in a few weeks and fill you in on any changes, I may or may not notice. Have you tried any skin, hair and nail supplements ? if so did they work?